It's Tuesday and time for another photographer spotlight. 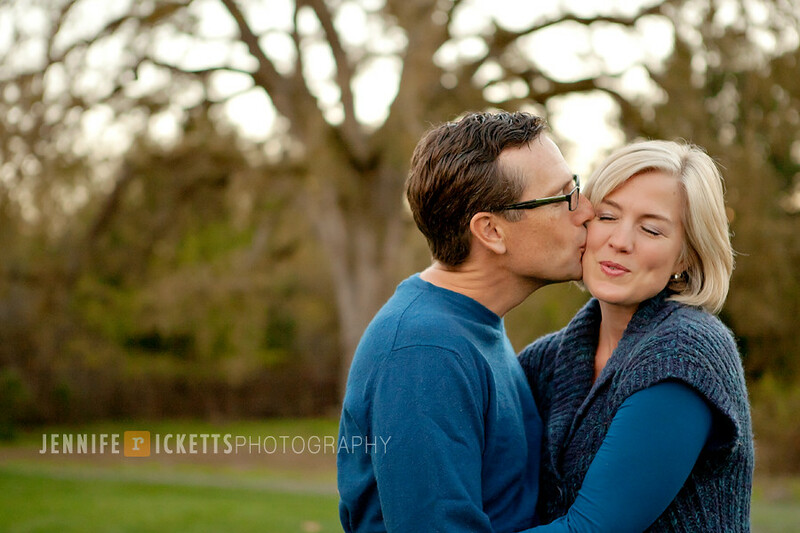 Up this week is the amazing Jennifer Ricketts Photography located out in Orinda, CA - San Francisco Bay Area. Jennifer is an amazing photographer and a wealth of knowledge in all things photography. I have learned so much from her, and I'm always inspired by her work. You can always find her latest work on her blog or facebook fan page. 1) Why do you love this image? I just love her expression. A mom and dad taking time out for a smooch. And what a cute smooch! Plus, check out the cute dimple. 2) What were your settings with this image? ISO 800, f 2.8, ss 1/320. 3) What do you love about Photography? I love the technical side of things. I just love that something so mathematical can be, and is, Art. No wonder Architecture is a huge inspiration for me. 4) What type of Photography do you specialize in and why? I specialize in portraits and weddings. My goal in 2011 is to shoot weddings and engagements exclusively. Funny I picked a baby and momma to be my image selection. Maybe I won't be leaving newborn photography so fast. 5) What are your favorite hobbies and pastimes? Running, sewing, blog surfing. 6) Who or what inspires you? So many people I can't begin to mention. Seriously, I find inspiration everywhere, everyday, from expected and unexpected places. 7) Who are some of your favorite singers/bands? Love, love music, but so don't care who is singing it. I don't keep up with music at all. I leave that to the hubs, he is my music man. I do have a funny liking to the Black Crows (college days), Lucinda Williams, U2, & I am a secret fan of Rap music. 8) What is your favorite movie of all time? It is a wonderful life. 9) What would your ideal day be like? Sleep in, sleep in, sleep in, did I mention sleep in? Then wake up to a clean house, clean, dressed and fed children, go for a run, come home and do some crafts with the kids, ride bikes in the street. Win the lottery. Go to dinner with my husband alone and actual eat and talk uninterrupted. 10) If you weren't a photographer, what other profession would you like to pursue? Architect, fashion designer/seamstress, full time mommy ONLY. I adore Jennifer's work! Thanks so much for sharing. Love this image that Jen selected - what a great moment. LOVE! 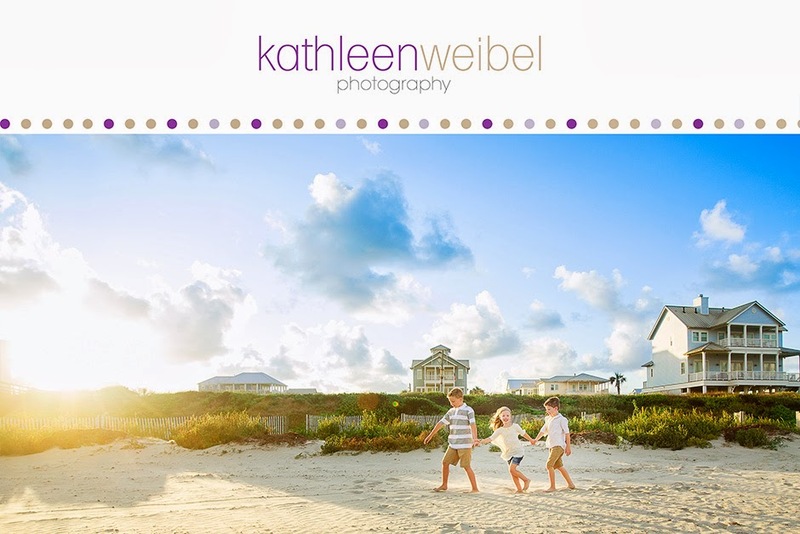 Thanks for the feature, Kathleen!